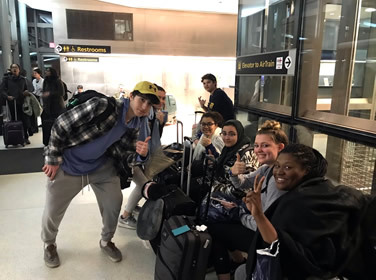 Travel India alongside the 9 Bullis students and 2 faculty members who have embarked on a Bullis Global Studies trip over Spring Break. Check out their Bullis India Trip blog! We can't wait to hear and see it all, on the blog and when they get home!